I’d add that it is not simply a more accurate answer. In the long term, growth is the only answer that really matters. Growth is the compounding answer that dwarfs all other factors. 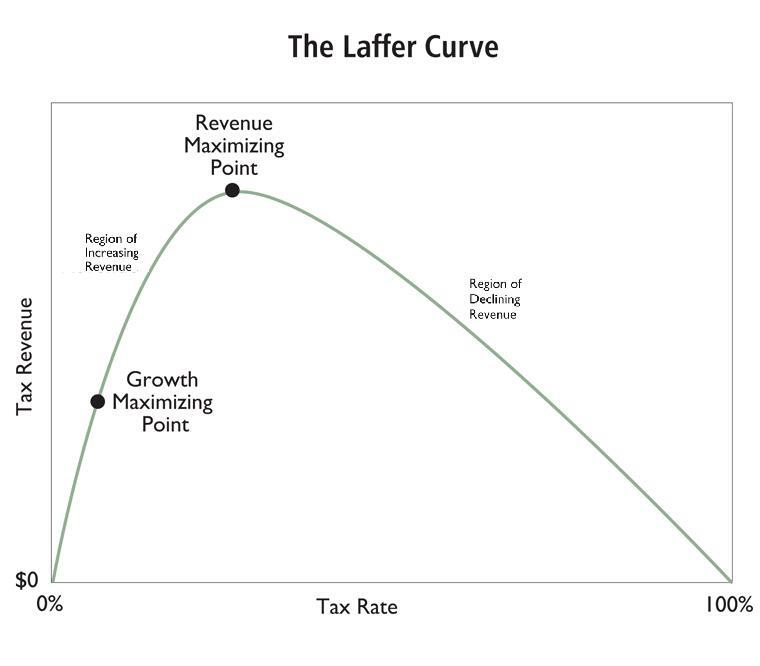 Because, while we are busy living our daily lives, in the mid to long term compounding growth becomes the overriding component in everything, including tax revenue. Unlike redistribution, which is a simple factor (mathematically capped to 100%), growth is exponential. When it comes to prosperity, growth dwarfs all other factors in the mid to long term. Tax Argentinians all you want. You will not be able to squeeze much out of them. After many decades of coercively collectivist low economic growth the raw energy of revenue is meager. A protracted Argentine slower growth rate has compounded Argentina from a once first world nation of hope and promise into the middle-income country group. Argentinians got the bright idea that everyone should be expected (and coerced/”nudged”) to work to serve everyone else, so nobody wanted to work – at least not with enough enthusiasm to outcompete other more motivated jurisdictions. Argentinian prosperity rankings sank. Along the same lines, modestly taxing the Swiss yields far more revenue than heavily taxing the French (or the Italians and Germans for that matter) — and continually diverging even further! But it’s hard for human voter-lemmings to break out of behavior baked into our genes from tenths of thousands of years of evolution in a near static world. A world of virtually zero growth where people were born and died in the same environment until about three centuries ago. The protracted and irreversible world growth trendline we have experienced in the past three decades is something that humanity never experienced. Ever! Not only that, but trendline analysis shows that world growth is not only continuing but accelerating! Countries not on a 4% growth trendline at this point are on a de-facto deterministic extinction path. But stuck with the coercive collectivism baked in our genes through our evolutional past, short term immediate redistribution vs long term compounding prosperity is the irresistible blue light drawing the voter-moth to his destruction. Amongst the three hundred million of this country, the voter-lemming will find someone who is not only capable of delivering this coercive collectivism “dream” but also sincerely believes in it. The voter-lemming will ferret these individuals out of the masses and promote them into high political office. More important is how sensitive to tax rates is your country’s worldwide competitiveness, i.e. how sensitive is your worldwide competitiveness to raw motivation to produce. (*) And BTW, the effects of climate change will never be felt because a world that is about 50 times (that is 50x) more prosperous than today (yes that is what 4% growth compounded to AD 2100 yields – and that excludes the already evident growth trendline acceleration!) and the mythical technology this future world will have at its disposal, will make quick work out of any climate change, if climate change manifests at all due to other technological changes that will surely happen for sure even without the renewable pork. But the myopic voter-lemmings of today are just as pathetic and clueless as world central planners were in AD 1915. Imagine wworld central planners in 1915 trying to make plans to better our lives today. How many things would they get right? Anything? The greatest destruction of future growth, tens of trillions, did not happen at the JCT, but in Paris last week (no, not at the Bataclan, but in Le Bourget where the eco-totalitarian world government porkfest was held). 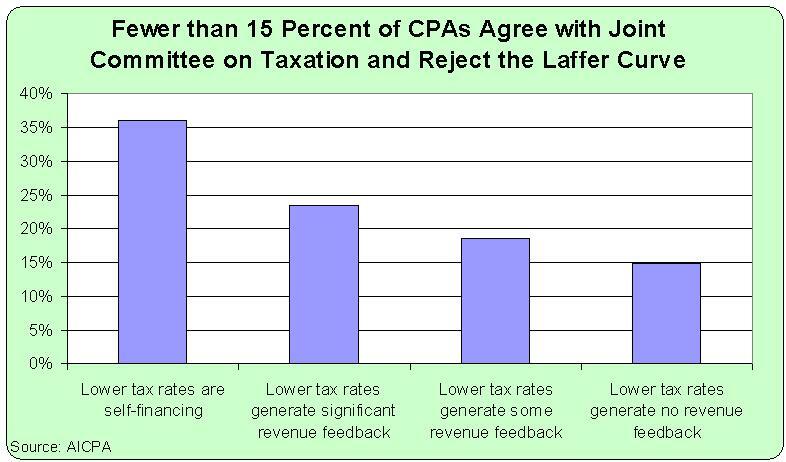 Politicians regularly construct tax laws decide to reward or penalize specific behavior. Like the whole idea of a “carbon tax” is that if you tax pollution, companies will respond by polluting less. But then when they impose taxes on work and investment, they work on the assumption that these taxes will have no effect on the amount that people work and invest. Apparently the reasoning is that if the stated goal of a tax is to discourage actions that the government considers bad in some way, then people will respond by doing it less to avoid the tax. 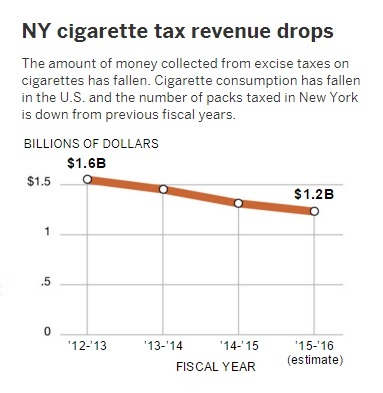 But if the stated goal of a tax is to raise revenue, people will respond by doing it just as much as always. People respond, not just to rewards and punishments, but also to the motives and goals of the legislators when enacting the rewards and punishments. At least that appears to be the theory.